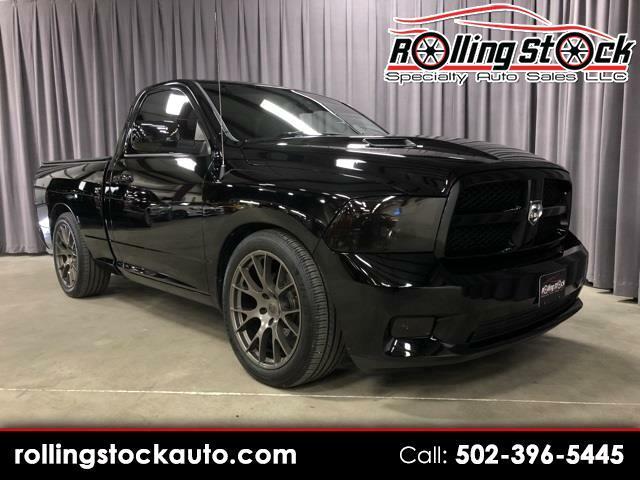 2012 Dodge Ram 1500 R/T- 5.7 Hemi, Bucket Seats with Floor Console and Shifter, Clean Carfax History Report and This One Will Take Your Breath, Hellcat Style Wheels, Borla Exhaust, Pro-Trac Suspension, and Upgraded Cold Air Intake. One Look and You Will Want To Take It Home It Is Awesome!!! Non-Smoker and Always Stored In a Climate Controlled Garage On a Carpeted Floor... Contact Cary Donovan 502-396-5445 to Schedule Your Personalized Appointment to See this One On Display at My Louisville Indoor Showroom.